IAQ Audit based on Singapore Standards SS554:2009 / NEA Guidelines for Good Indoor Air Quality in Office Premises 1996. 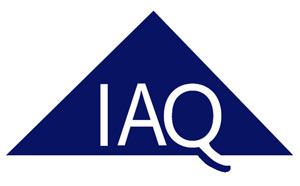 IAQ Consultants are Green Building specialists in Indoor Air Quality testing, sampling and investigative auditing. IAQ Consultants’ core services are in the identification of indoor pollutants through indoor testing services. 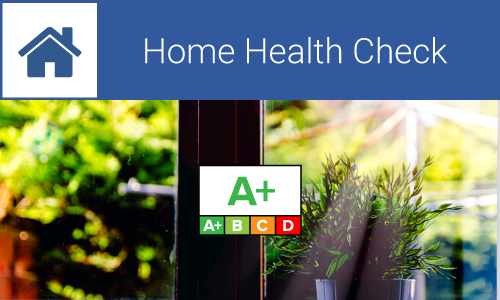 Good indoor air quality in homes provides a comfortable and healthy environment for the occupants to live in. Good indoor air quality in offices and buildings provides a comfortable and healthy environment for the occupants to perform their daily activities. IAQ’s innovative techniques that can help identify Indoor Air Contaminants. 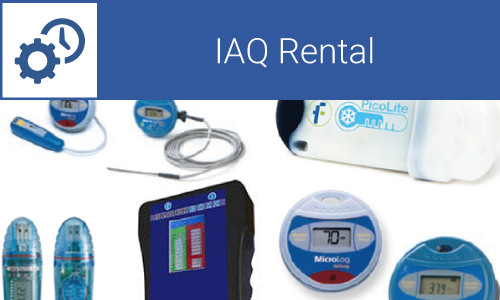 IAQ Consultants have a range of instrumentation and monitoring devices available for rent or purchase. People spend the majority of their time indoors, where they face significant health risks due to repeated exposure to air pollutants in their indoor environments. Exposure to these pollutants can lead to numerous immediate and long-term health problems. According to the U.S. Environmental Protection Agency (U.S. EPA), the most effective way to reduce indoor air pollution is to reduce exposure levels for indoor pollutants or eliminate the pollutants sources. These symptoms together are often called sick building syndrome, but are more correctly referred to as building-related symptoms. Generally, acute symptoms resolve when the person is removed from exposure. However, mold exposure may also aggravate chronic conditions, such as allergic rhinitis (hay fever) and hypersensitivity pneumonitis, and may trigger asthma and allergy attacks. Our indoor air quality services focus on the identification of indoor pollutants through indoor testing services and remediation actions to control the growth of such organisms in buildings, and prevent health complaints. Biological and chemical contamination can be present in all types of buildings including new buildings, potential green buildings, domestic dwellings and industrial premises. Cleverly, indoor chemicals do not present health symptoms until they are contained within less ventilated spaces. Sometimes, only small levels are required to feel ill effects and can cause some very unpleasant working conditions for occupants affected. Get your premises tested and approved today to ensure a safe and compliant indoor environment for your occupants. Interested in our Indoor Air Quality Services?